We have the vision to share updated knowledge to our readers. That’s why we are always looking for thinkers and learners from different backgrounds and expertise. So, if you can write and looking for an opportunity to share your knowledge with the world! Well then, don’t just play our quizzes, write them as well! Share your knowledge, and we might even reward you with a Focus Council T-shirt or mug. Now there’s an incentive! We welcome pitches on all academic subjects and all grades. And we’re always interested in pitches on our core concepts: entertaining and interact-based eLearning. Quiz making strategy are generic and apply to all categories in Focus Council. Choose to write a 10 or 20 question quiz. 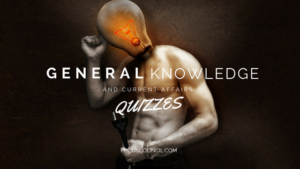 The creation notes in here outline some of the peculiarities which apply only to World quizzes. 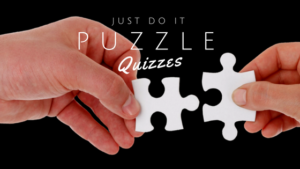 Before you create a quiz, please participate in few quizzes and familiarize yourself with the contents of Quiz making strategy and these Notes. Please do NOT write a quiz unless you’ve participated some quizzes and are familiar with the contents of the Guidelines and these Notes. Always try to create a quiz in only past tense, should avoid quiz writing in present tense. Don’t write a quiz in a simple sentence, keep it interesting for quiz takers. Don’t mix your opinion to making a quiz, always write it with facts. Don’t try to make quiz takers confused, if quiz question is hard to understand provide them with some hints. 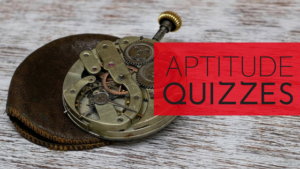 Keep your quiz question’s always simple and depends on itself, interlinked questions are not allowed. Minor typos and spelling errors in quizzes are usually corrected by the editor’s team before going online, but quizzes with a significant number of errors will be returned, as will quizzes which do not adhere to the creation guidelines and notes. 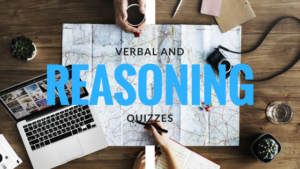 Quizzes not following the guidelines, that do not show original thought/questions and that do not use proper English will be rejected without being edited further.